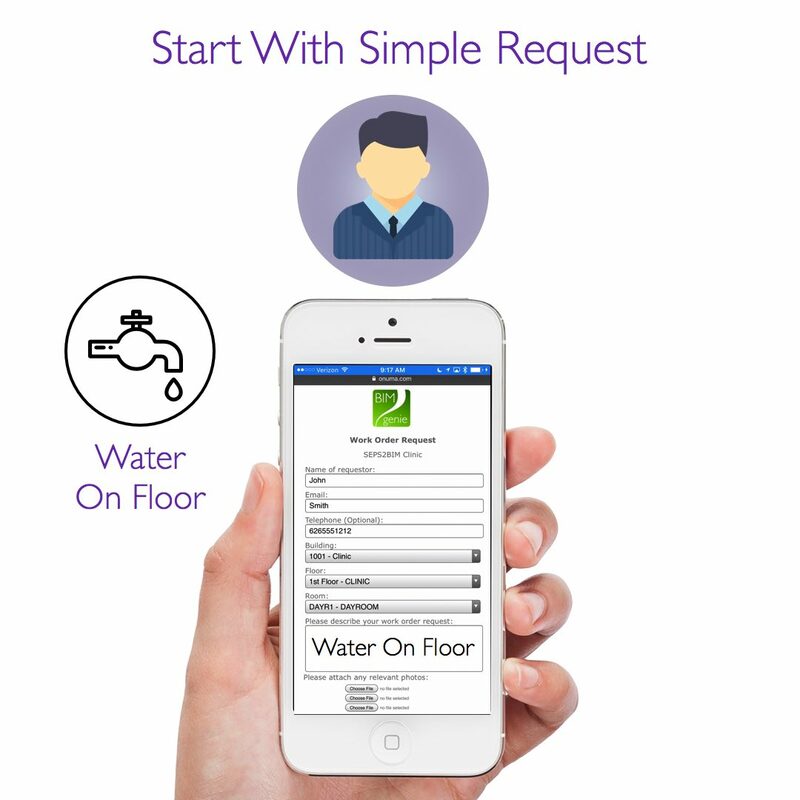 Facility management applications are complex and costly. 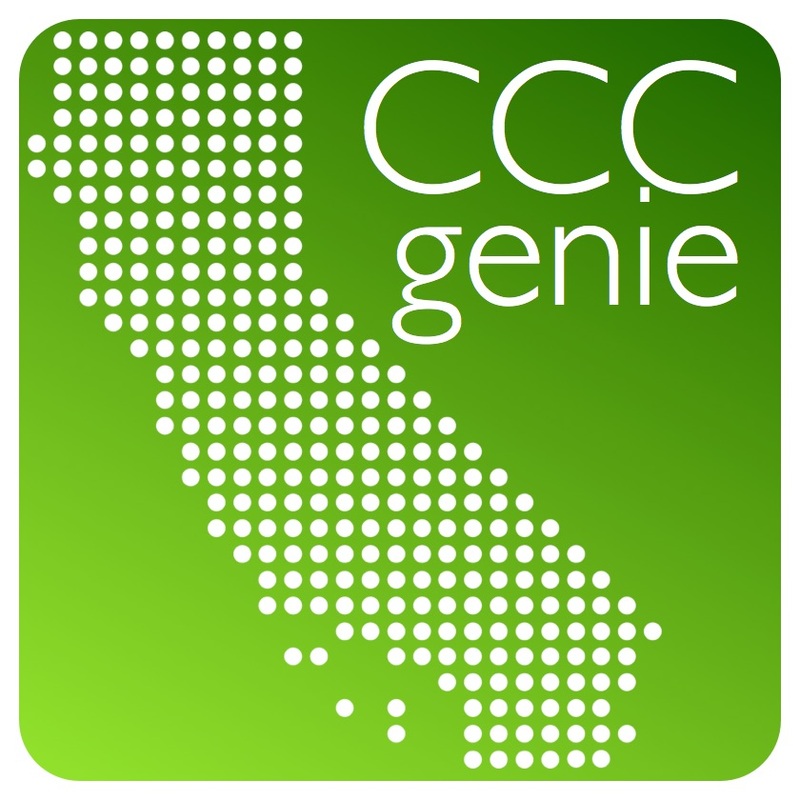 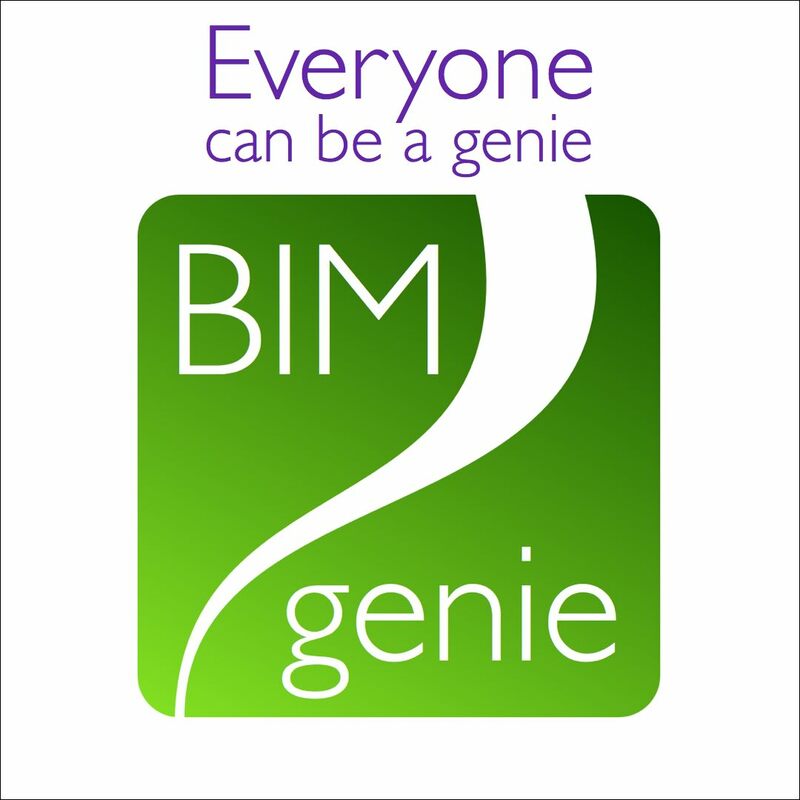 BIM genie makes it simple and powerful. 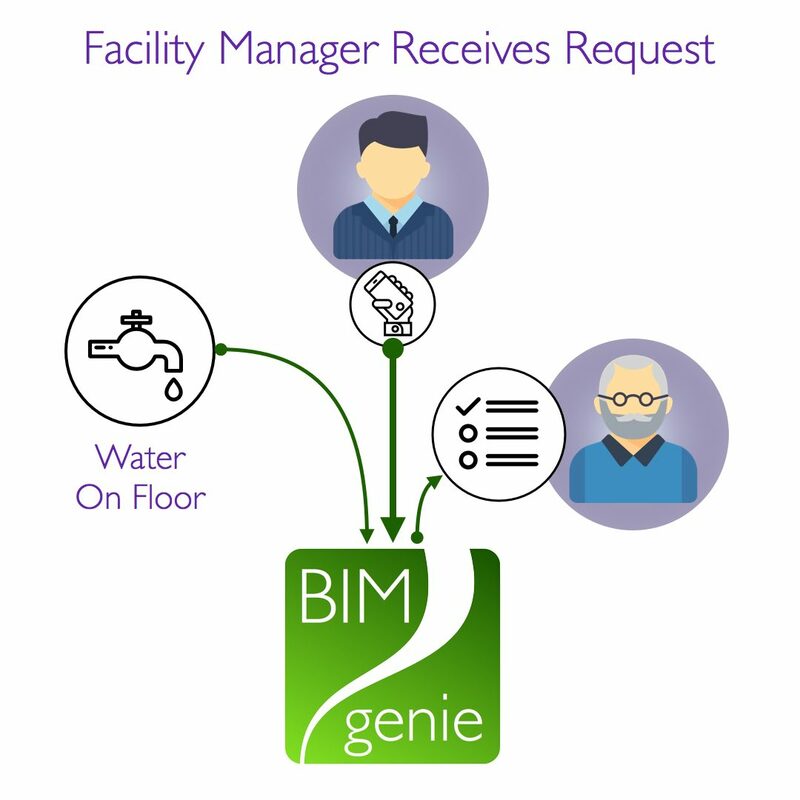 Facility management linked to the ONUMA System for web based BIM data. 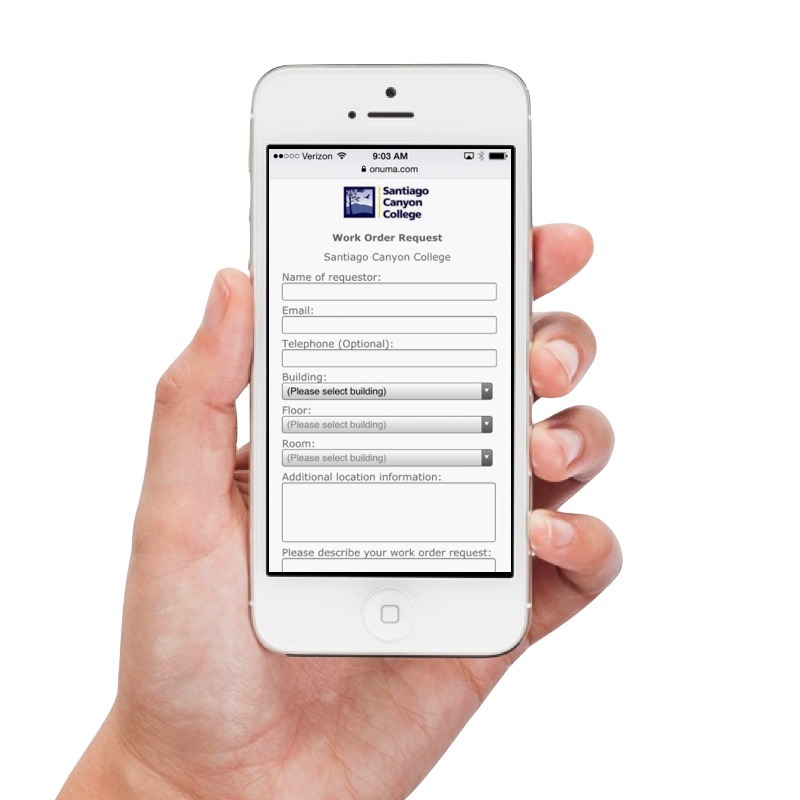 No training required to submit a request from mobile device. 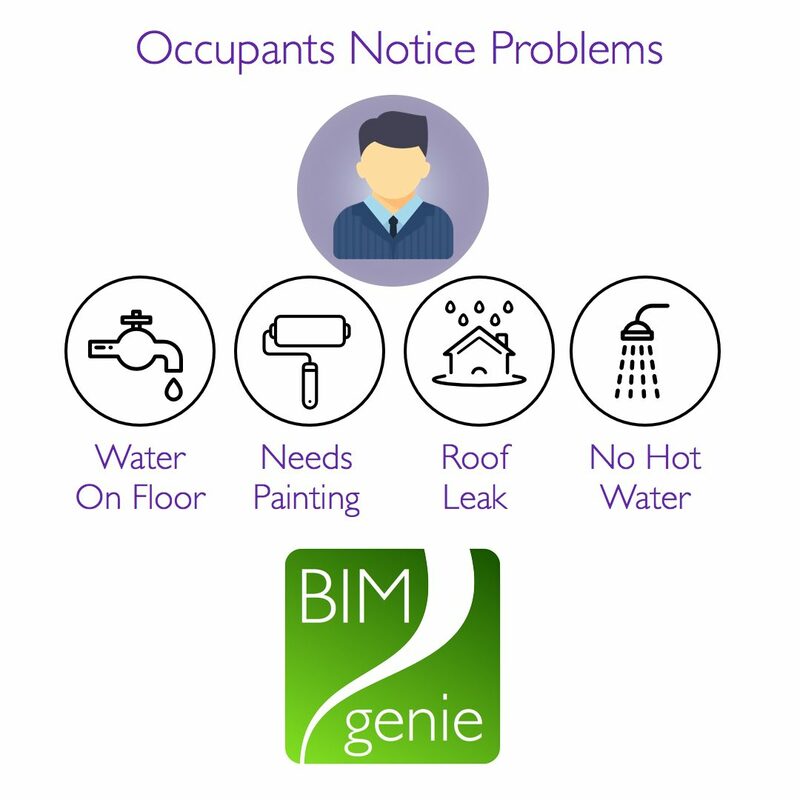 The occupant of the facility selects which building and room they are in and describes the problem: "water on the floor". 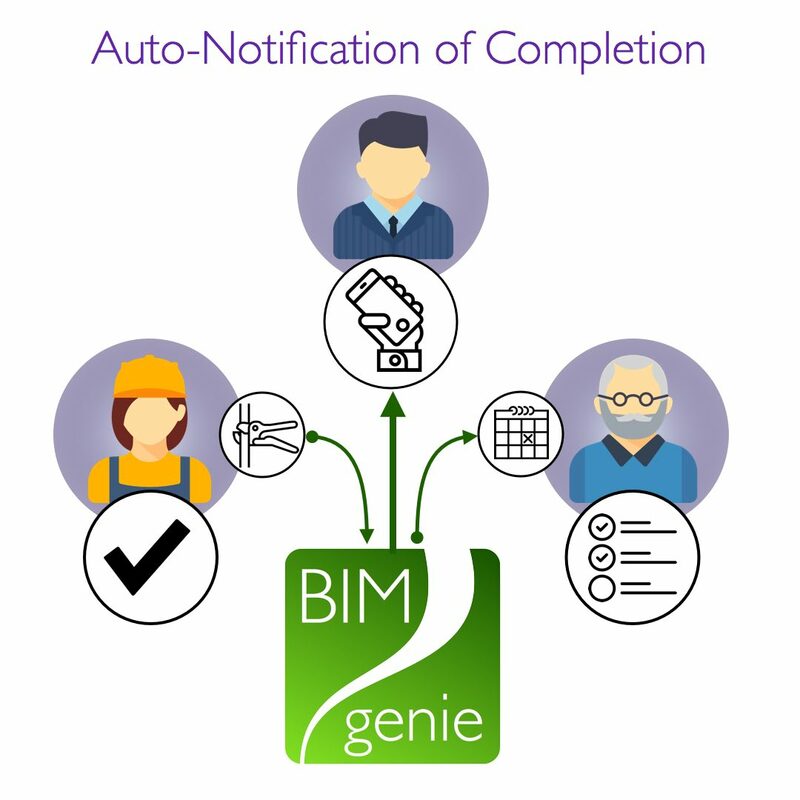 This is immediately visible to the facility administrator who can assign a service request, track progress and inform the requestor of the status. 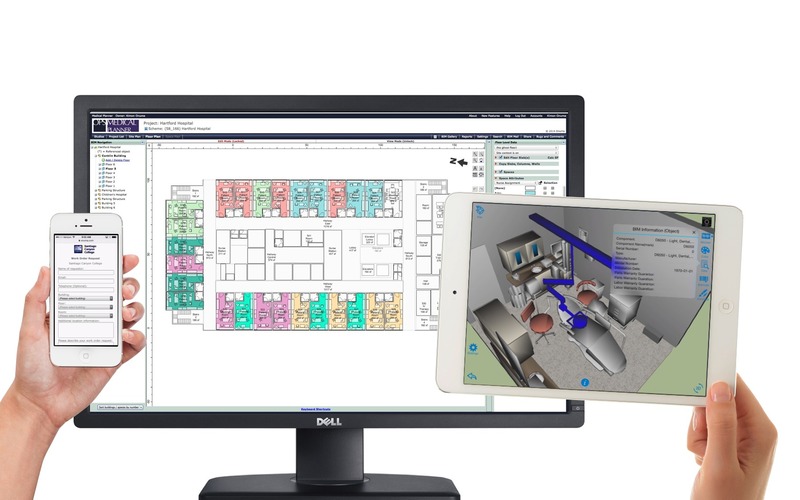 Facility occupants, facility managers, field teams, administrators and other stakeholders can access the same data on many devices. 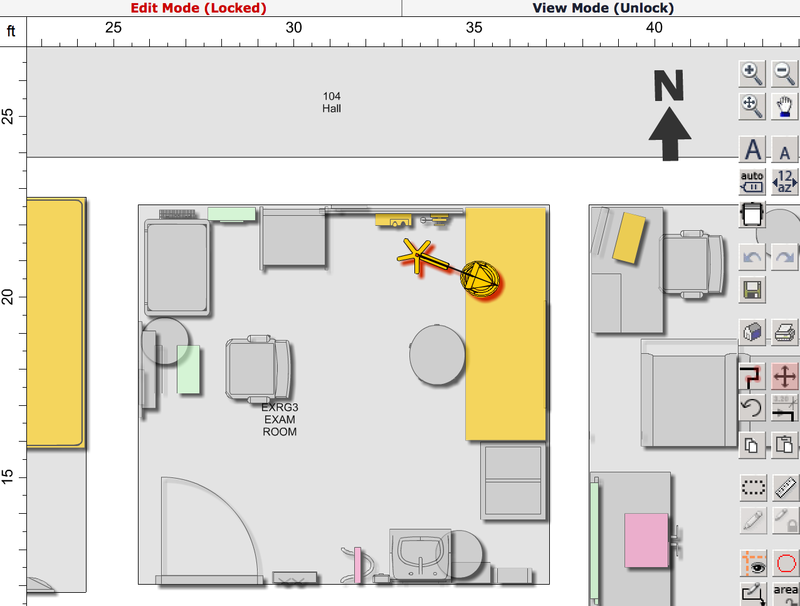 As work orders are submitted, floor plans can be color coded based on status and type of request. 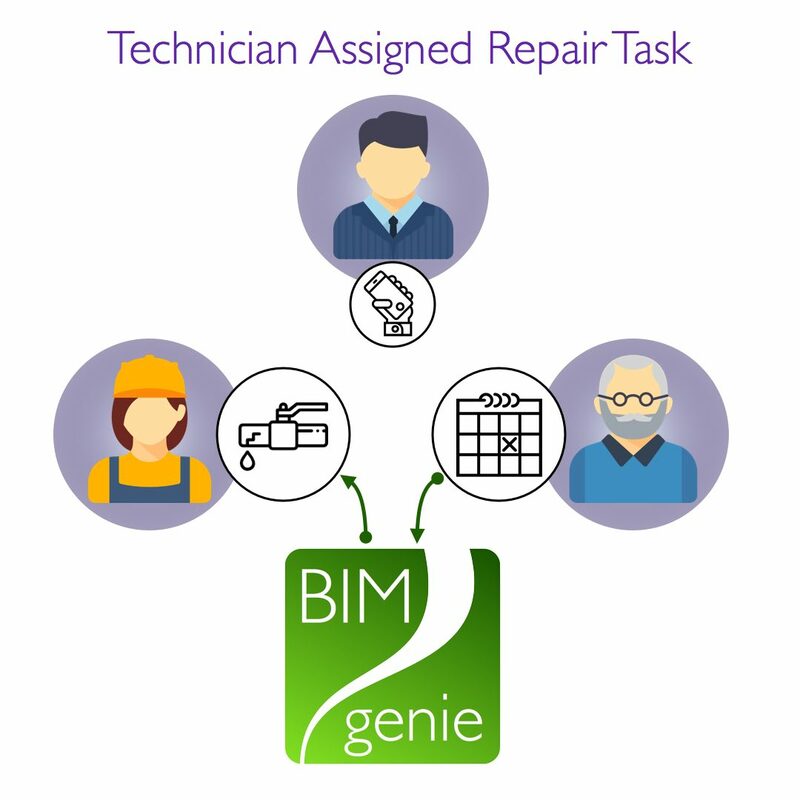 The ONUMA Work Order System (BIM genie) associates lists of work orders linked to simple graphics which enables rapid pattern recognition of issues and opportunities in real time. 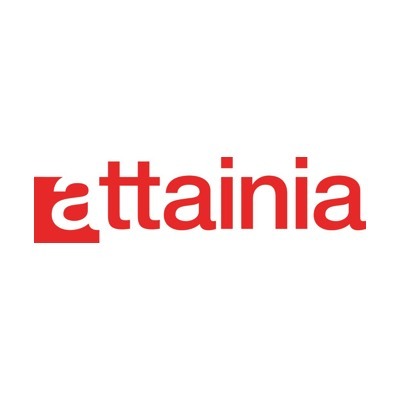 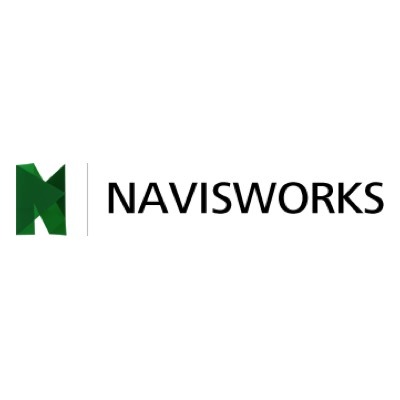 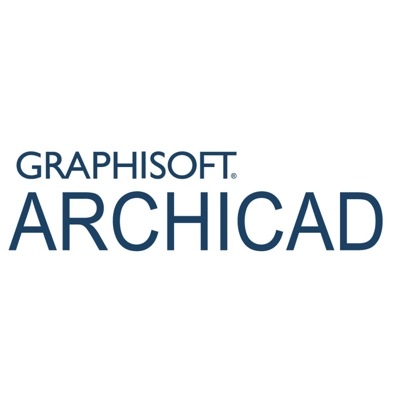 Start with a list of buildings, spaces, equipment and link it to simple graphical plans or import your plans from images, CAD, BIM, GIS and more to connect live work orders to a location and enable pattern recognition to administer a single building or thousands of buildings. 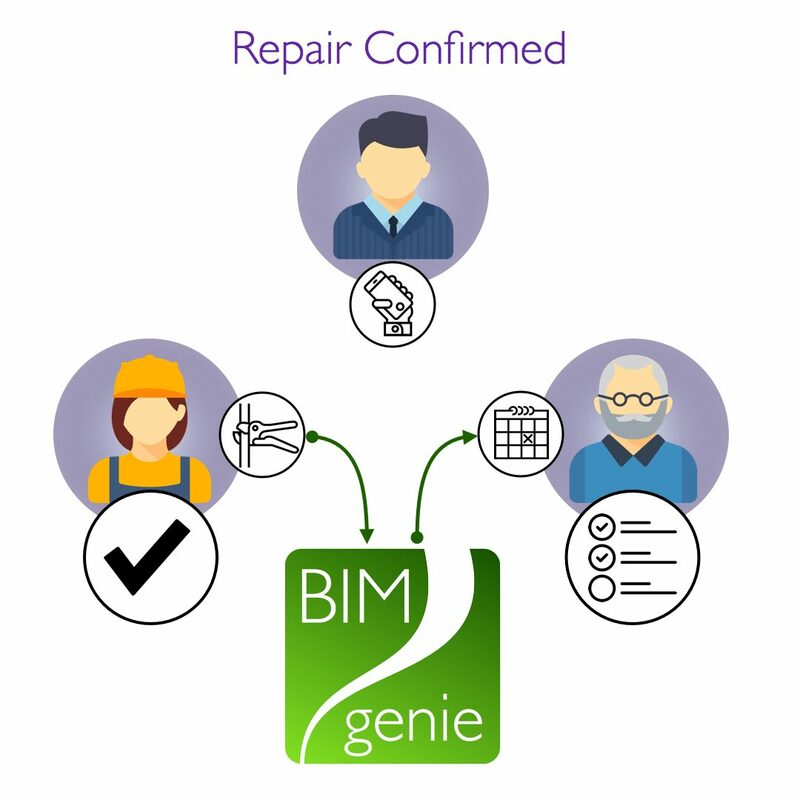 Most Computerized Maintenance Management Systems (CMMS) take a long time to get the data from construction into the CMMS to be used for daily facility Operations & Maintenance (O&M). 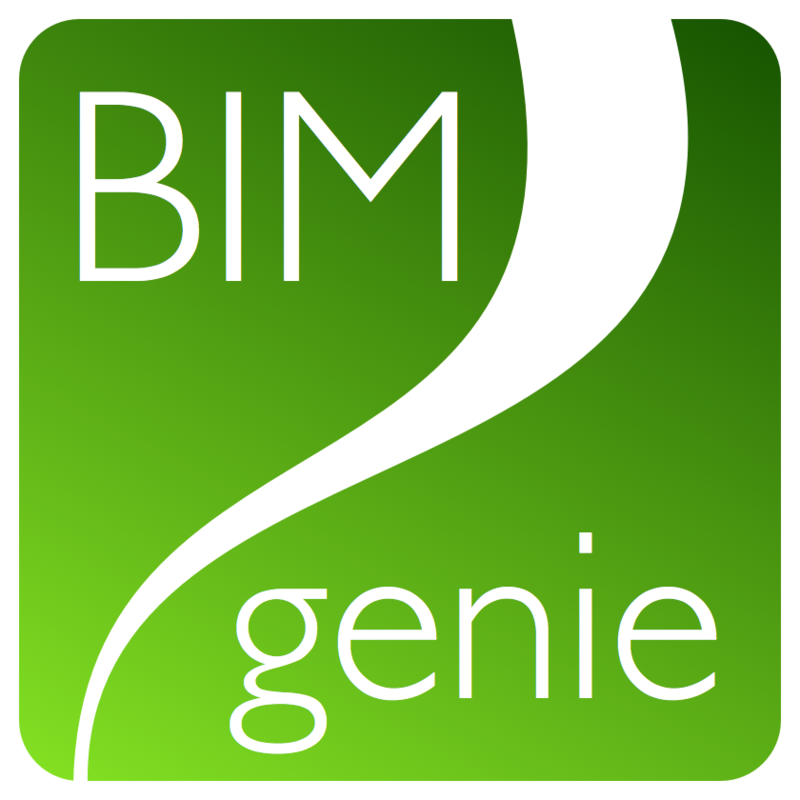 In addition, many owners can’t start with a fully developed BIM from a construction model. 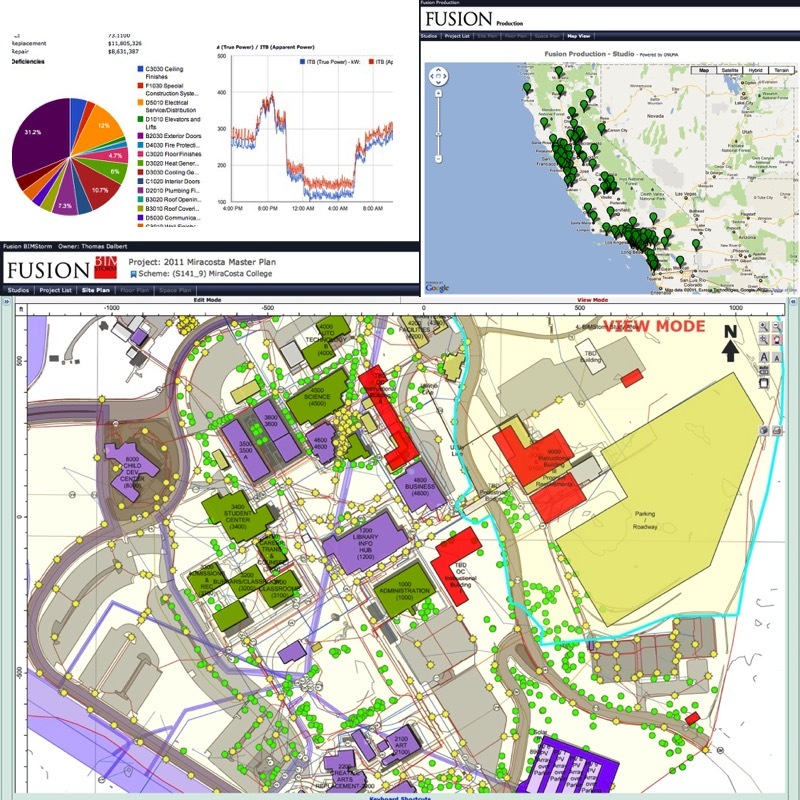 They often have portfolios with buildings with little digital information and certainly no fully developed BIMs. 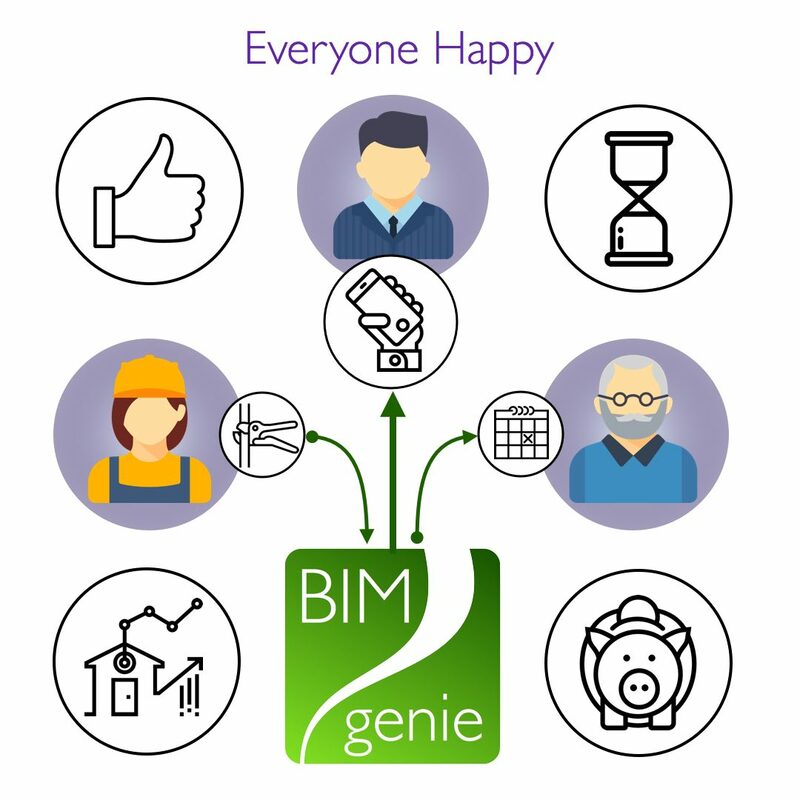 With the combination of BIM genie and the ONUMA System, start using BIM genie on day one while building up the asset data in your BIM. 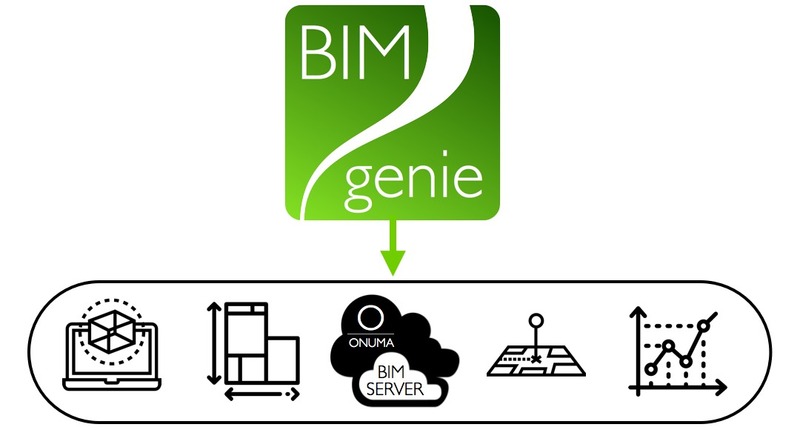 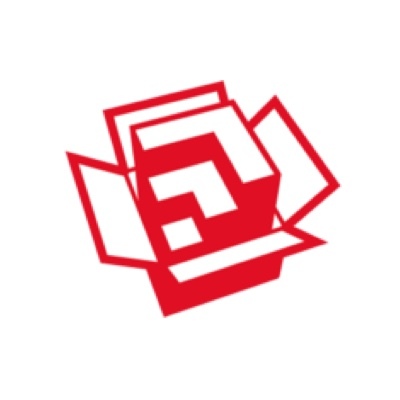 applications through the ONUMA System Server. 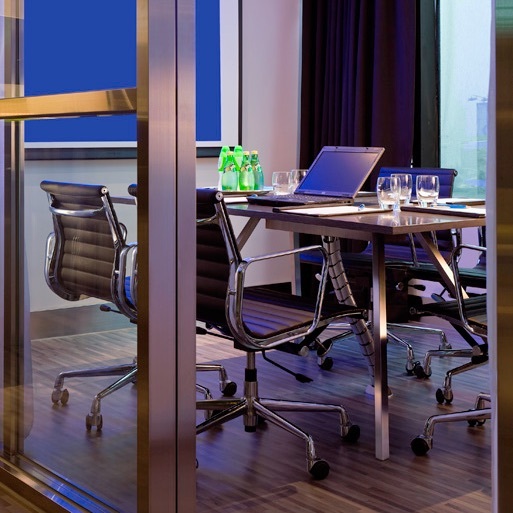 A list of space names and numbers and a simple floor plan are all you need. 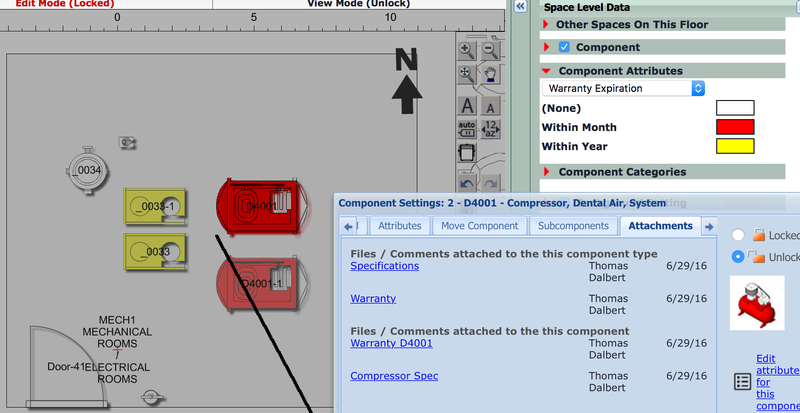 Add additional data such as as built plans from CAD or BIM if they are available. 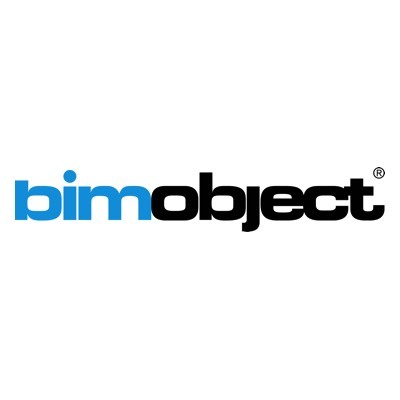 3D data from BIM can also be used. 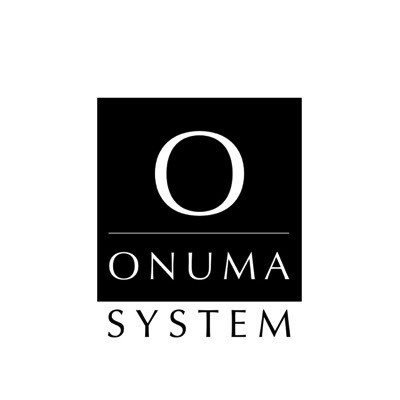 Load your data into the ONUMA System. 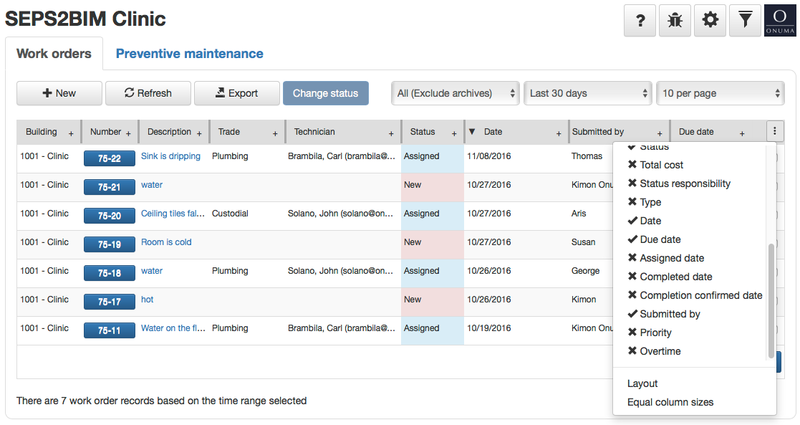 Facility Manager's view of the work order requests are immediately visible in a web browser. 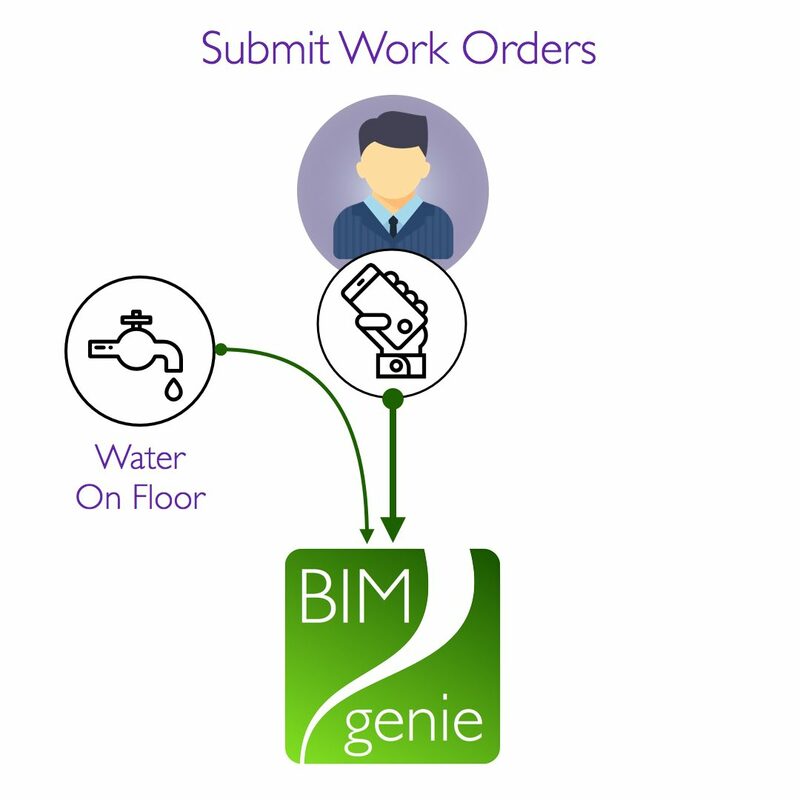 to submit requests for work orders.